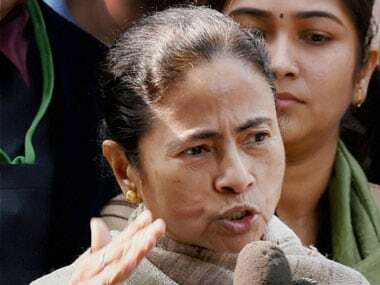 The Assam Police on Thursday booked West Bengal Chief Minister Mamata Banerjee for her comment on the National Register of Citizens (NRC) update. The complaint was following multiple complaints alleging she made an inflammatory speech over the updating of the NRC. Banerjee was heard as saying "We have seen Bengali Hatao campaigns earlier. If Bengalis are in trouble, I will not stay silent," NDTV reported. 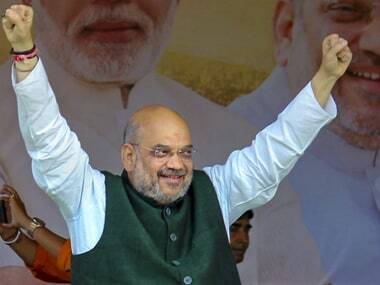 Earlier, on Thursday, BJP urged the authorities involved with the NRC in Assam to file a complaint in the Supreme Court against Banerjee, PTI reported. The complaint was filed by Gauhati High Court advocate Tailendra Nath Das and the police have registered an FIR under Section 153(A) of the Indian Penal Code, he added. The section pertains to promoting enmity among groups on grounds of religion, race, place of birth, residence, language and doing acts prejudicial to maintenance of harmony. Das also accused Banerjee of contempt of the apex court as the update of the NRC is being done under the direct the supervision of the Supreme Court. A similar complaint was filed by another person and it would be merged with the registered FIR, the police said. Yet another complaint was filed at the Dispur police station by Krishak Shramik Unnayan Parishad President Pradeep Kalita alleging that the chief minister was spreading enmity between people through her speech. "We have received the complaint at Dispur, but have not registered a case as yet...The police are looking into the matter before registering a case as the place of occurrence is outside the state," Deputy Commissioner(East) of Guwahati Police Mohneesh Mishra said. Numerous groups staged protests across Assam on Thursday condemning her statement. At several places, including in Tinsukia and Biswanath, Banerjee's effigies were burnt. 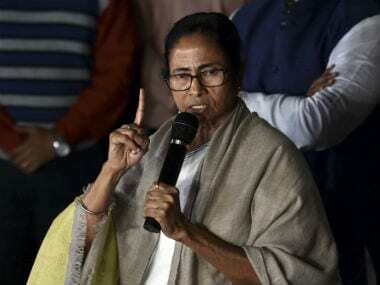 West Bengal chief minister Mamata Banerjee on Wednesday accused the BJP-led central government of "hatching a conspiracy" to drive out Bengalis from Assam by "excluding" their names from the first draft of the NRC. "People have gone there (Assam) to work. In the name of NRC, they are planning to drive them out. I warn the BJP government at the Centre not to play with fire. 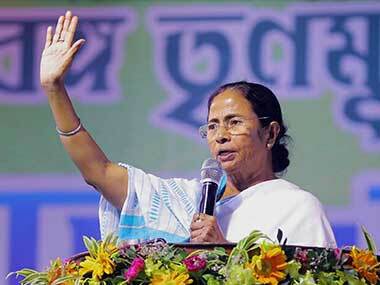 They should not follow the divide and rule policy," she said while addressing a meeting in West Bengal's Amodpur. The NRC of 1951 is being updated in Assam under the supervision of the Supreme Court to identify original residents of the state in order to check illegal migration. Its first draft was published on the midnight of 31 December. Responding to the claim, the home minister said the NCR work was going on under the supervision of the Supreme Court and there was no need for anyone to feel concerned. "Those whose names have been left out can approach a tribunal. It is a baseless allegation that some people are being driven out," home minister Rajnath Singh said.